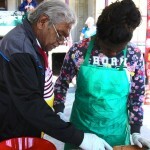 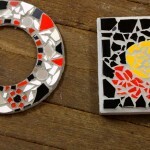 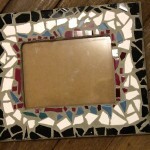 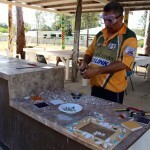 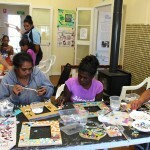 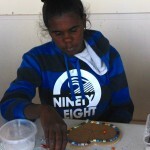 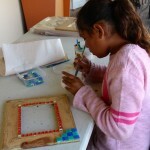 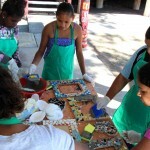 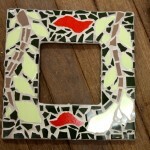 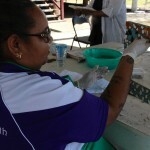 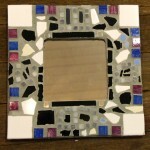 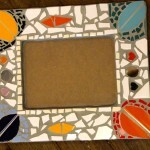 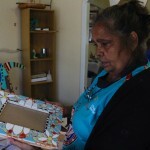 The Ration Shed Museum » Mosaic Workshop a hit! 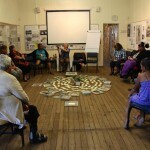 The Ration Shed MuseumCherbourgMosaic Workshop a hit! 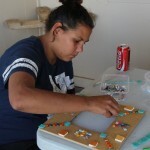 At the end of our Mosaic workshop, the Many Threads knitters and sewers, vowed to put down their needles and focus solely on mosaicking for the rest of the year. 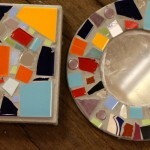 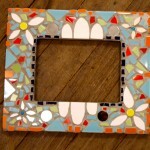 Everyone loved the process and mosaic fever runs high! 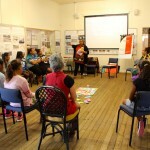 It was a two day, woman’s wellbeing and mosaicking workshop, facilitated by Grace Bond and Jacinta Foale. 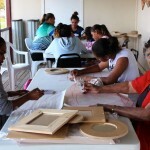 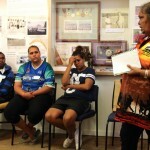 19 women participated – we had a combination of Elders and youth. 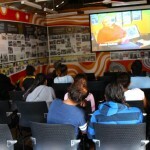 CTC partnered with us in organising the participants. 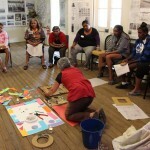 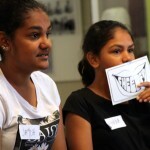 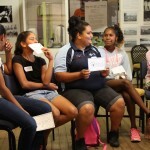 The workshop included learning about the history of Cherbourg, gaining communication and listening skills, getting creative and working in a group with both old and young. 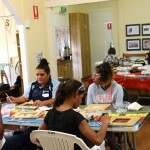 Everything worked so well – Jacinta and Grace kept the yarning circle vibrant and Jacinta skillfully introduced mosaicking techniques to the participants. 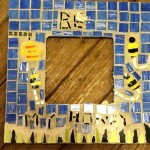 Some wonderful mosaic artwork was produced. 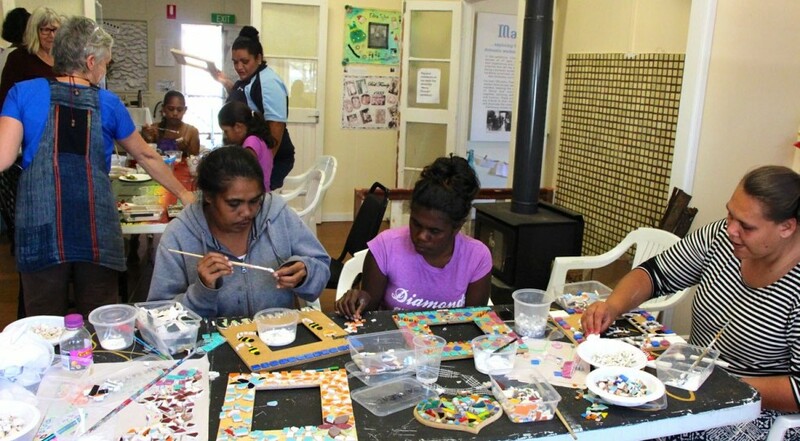 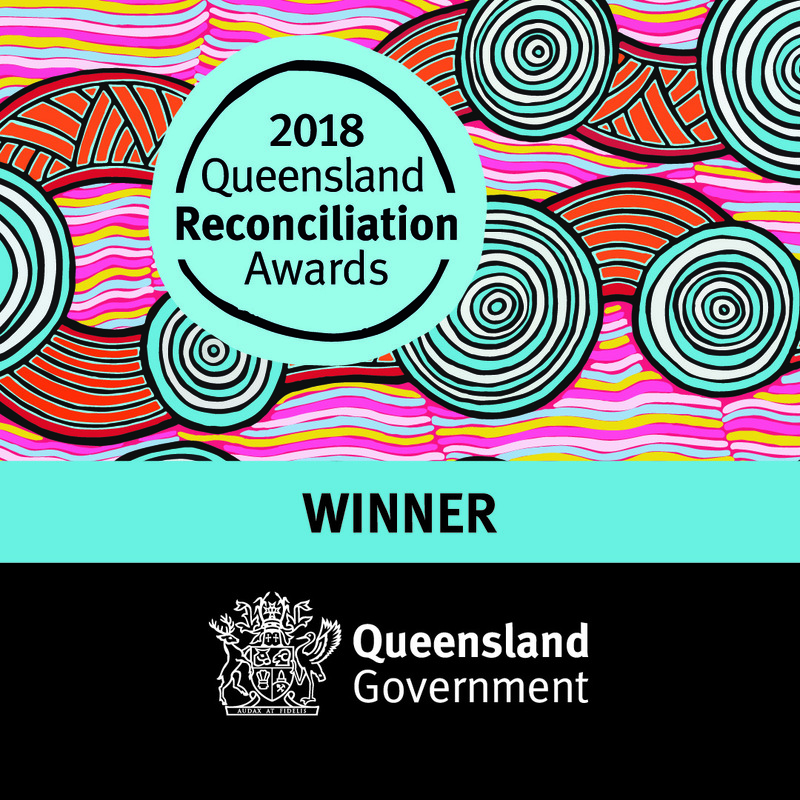 This workshop was primarily funded by Indigenous Advancement Strategy (IAS) funding – The Department of the Prime Minister & Cabinet. 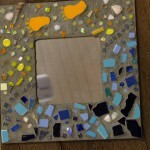 Brilliant work. 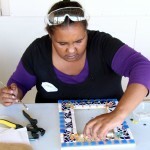 Seems like an art form midway between quilting and sculpture!